TWO UK newspaper executives are to be questioned by police over allegations of perjury. The news chiefs, who help control one of the UK’s biggest newspaper groups, face claims they lied during a court case in Scotland. One former employee has already been interviewed by police. 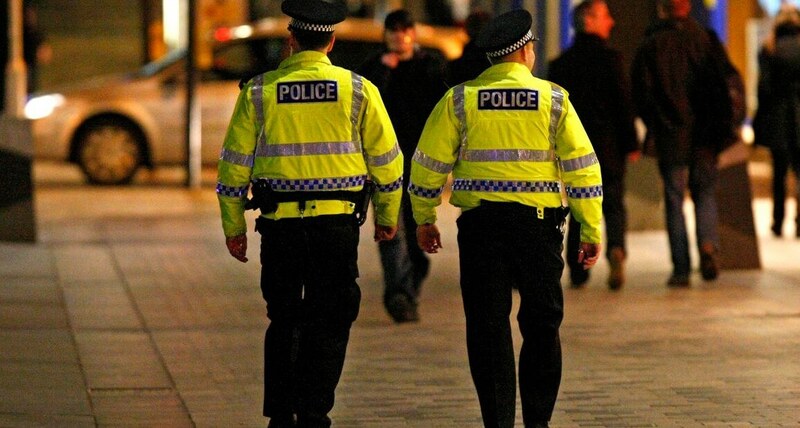 Strathclyde Police detectives took a statement from the former employee last week and are investigating allegations that both leading newspaper figures lied in court over alleged forged documents. Detectives are probing claims that documents put before a court were allegedly doctored. It’s alleged documents were altered and two senior executives then allegedly spoke under oath to the veracity of the paperwork. Both executives will be interviewed in the coming weeks. A source said: “There is an active, high level inquiry on-going into this. There was a court case where a newspaper group allegedly relied on documents that were not correct, and it became clear that these documents were not correct.